Working hours Reserve today for an Organic Ride. 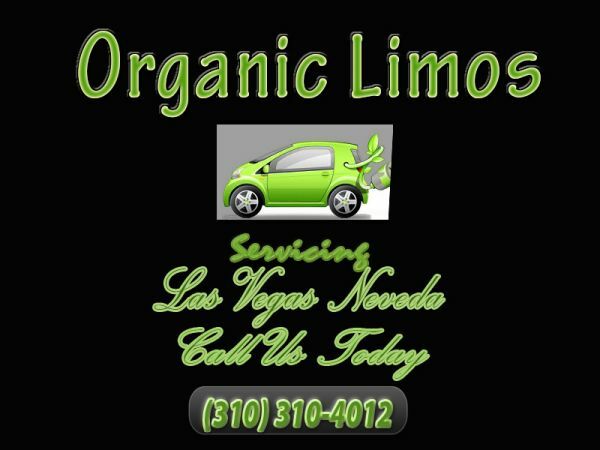 Organic Limo Company is a green transportation service provider based in the Los Angeles area. We offer corporate accounts and group rates to many of the popular destinations in Los Angeles. Organic Limo Company is your responsible green limo provider. You can feel good about your decision to go green and arrive in style in one of our hybrid vehicles that are stylish, comfortable, and a sound eco-friendly..
Our fleet includes hybrid vehicles and luxury cars such as town cars, SUVs, & vans Organic Limos provides you with personalized and interactive services on a 24 hours basis. Our representatives are on standby to answer your phone calls, while our online specialists are ready to service you virtually via email, online booking, Or live chat at ourorganic chat room. Reservations are recommended, but not necessary. Our response time is 10 to 15 minutes (exceptions to this rule do occur!).. Laguna Niguel Luxury Limo is a full service Laguna Niguel transportation company. Our Limo fleet consists of Luxury Town Cars, Stretch Limousines, Hummers and Luxury Stretch SUV Vehicles. You can make your trip to Irvine safe, luxurious, and unforgettable by renting a premier Irvine limo. ETransfers is a company specialized in offering Cancun Airport Transportation service, providing security and comfort for all passengers. Carretera Cancun-Chetumal, Km 22 Aeropuerto Internacional de Cancún, 77569 Cancun, Q. R.
We are proud to supply our customers with top of the line rental cars for the duration they desire, at a price they can afford.